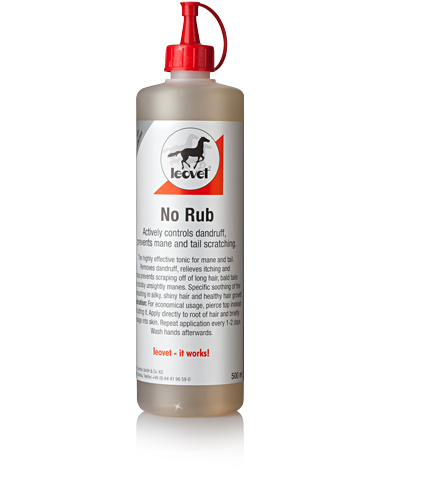 Leovet No Rub helps to free your horse from dandruff while reducing itchiness until it disappears. This prevents long frayed hair, unsightly manes and short and bald tail roots. It contains bio-sulphurous fluid and urea which normalises all biological processes and making the hair health and shining. Below are some recent questions we've received regarding Leovet No Rub for Horses, including answers from our team. Is this product oil based? I hope spoken to Leovet directly who confirm there are no oils in No Rub.